I have been a wedding officiant in Los Angeles for many years, and I have officiated weddings of all kinds, including civil weddings and religious weddings, all over Los Angeles County and Orange County in many Manhattan Beach Wedding Locations. Some of those weddings have been at Verandas, a wonderful Southern California wedding venue that you might consider for your wedding. 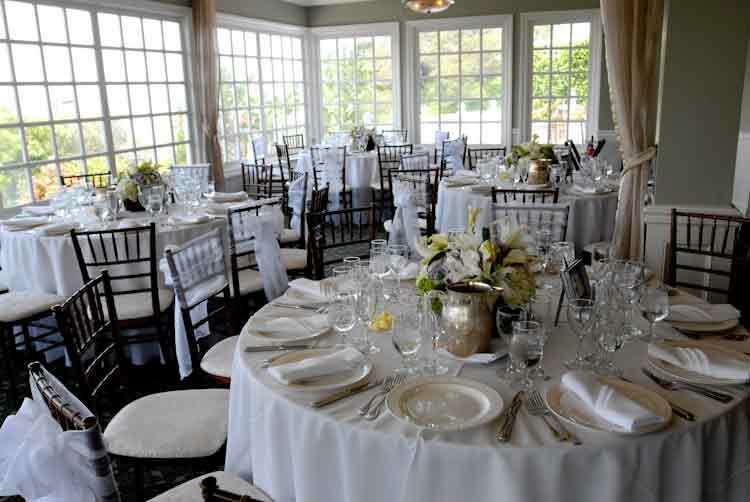 A two-story, Cape Cod style venue overlooking the ocean, Verandas features beautiful gardens and elegant banquet rooms filled with light from French windows. It gives new meaning to a garden wedding. Have cocktails in the garden amid bougainvillea, koi ponds and lush greenery, then make your way up a dramatic staircase to the upper veranda and watch the sunset over the Pacific. Inside, a perfect, gourmet meal, fine wines, and dancing await. 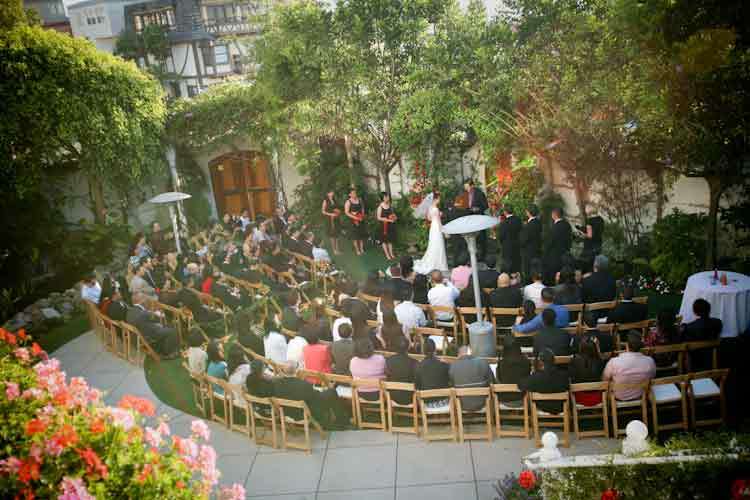 When you are looking for a Los Angeles wedding venue you might look into the Verandas for your wedding day. And if you are looking for the best wedding officiant in Southern California then click here.